40000 miles / yr. during Classic Plus status. renew: 25,000 / yr or 37,500 miles / 2 yrs. These are only a selection of frequent flyer programs and highlighted benefits. More benefits maybe included. 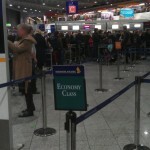 Qualifying booking classes and miles accrual factor differ from airline to airline. Please read each program description on the airline websites for more details. These are only examples and each airline may have even more benefits. 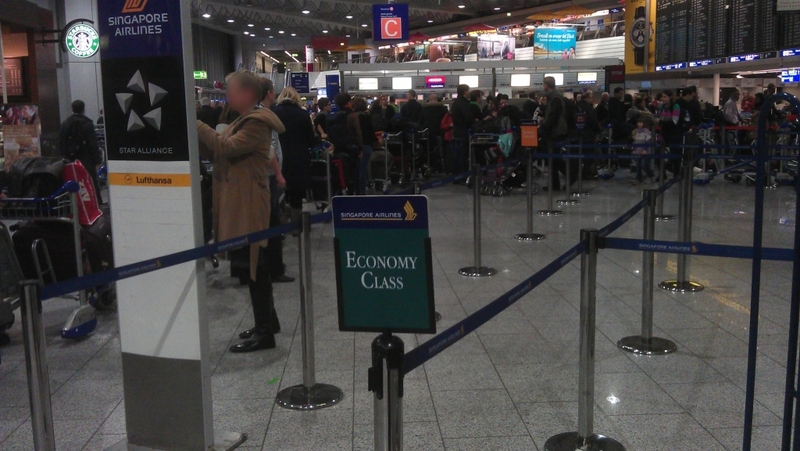 What I show you with this is, that airlines offer different benefits to their Star Alliance Gold equivalent status. A good comparison is Miles & More Senator vs. Turkish Airlines Elite. You need much more miles for Senator status, but you get 2 upgrade voucher, which you can even redeem on international flights. If you’re based in the US this may be (very) interesting for you. Did you know, that if you’re member of a foreign frequent flyer program you can access lounges even when flying domestically? I know quite a few people who are based in the US, but fly on an European or Asian Frequent flyer program, just to have airport access when flying domestic in the US. [note color=”#FFCC00″]Important! All information mentioned above is based on personal experience and extended with information from the airline websites. The content may not be 100% accurate or could be outdated.